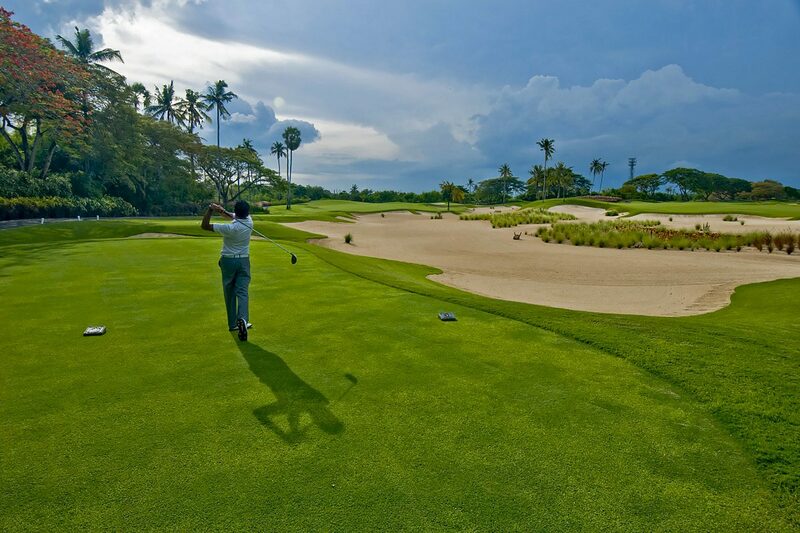 Ultimately, golf in Bali symbolizes relaxation and it is a great way to relieve stress. Many overseas tourists are keen to fit in a round or two into their holiday itinerary. 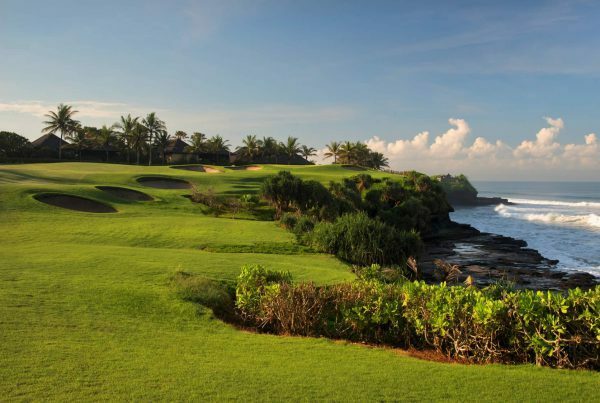 There are excellent golfing opportunities across the Indonesian archipelago and the fine tropical weather makes for ideal playing conditions and golf in Bali, Asia. 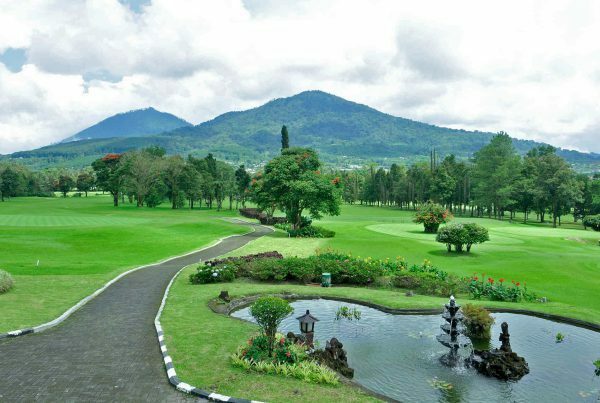 All reputable clubs in Bali have golf shoes and equipment to hire, so there is no need to be burdened with the inconvenience of bringing your own gear on your Asia golf vacation with you. Bali is a golfer’s paradise and there are three major courses in diverse locations each with its own unique challenges and attributes. Bali Golf & Country Club is a superb 18-hole course set amidst tropical palms and coconut groves, and is conveniently located within the Nusa Dua enclave which offers world-class hotel accommodation. Superior facilities include imported shoes, clubs and carts as well as a stylish clubroom, restaurant, villa accommodation, swimming pool and spa. 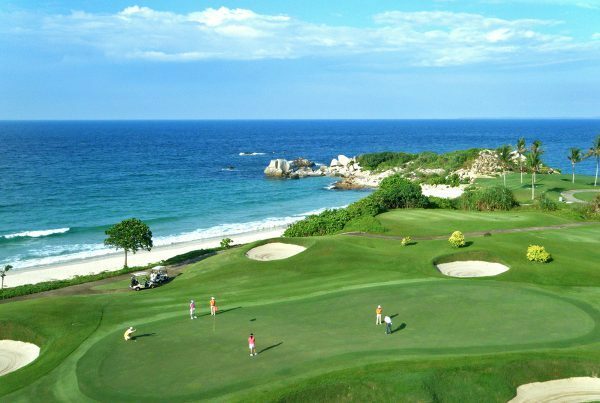 Play golf in Bali, one of Asia’s lesser known golf destinations.